Home safety has been a particular concern of RoSPA’s. In practical terms this has mostly been about fire and burn prevention. 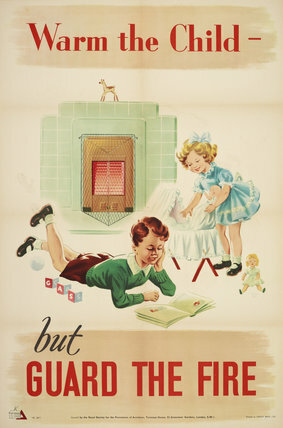 This was especially important in the era of open fires.